Unleash Your Inner Chef Mix, drizzle, grill, sauté, simmer, marinate, dip, season, and bake with Sinai Hot Pepper Coulis. Our first truly hot hot sauce, Habanero Maple uses one of the world’s oldest peppers for its incredible smokiness and heat. 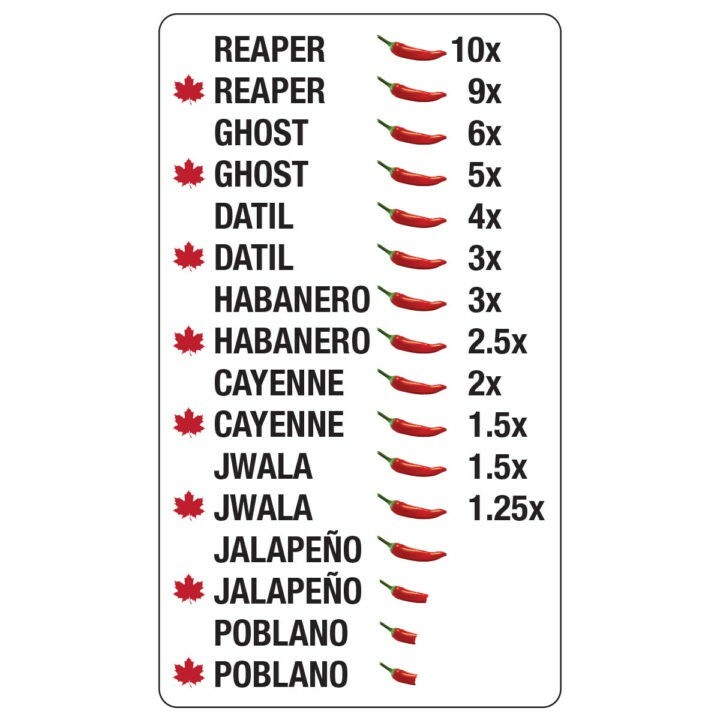 Originally from the Amazon and traveling all over Latin America, this pepper rates around 200,000 Scoville units and adds a maple sweet grilled / barbecue type flavour to foods. INGREDIENTS: Blend of fresh habanero peppers, real maple syrup, fresh herbs and spices, fresh lime juice, extra virgin olive oil, and fresh garlic. Our first truly hot fresh hot sauce, Habanero Maple uses one of the world’s oldest peppers for its incredible smokiness and heat. Originally from the Amazon and traveling all over Latin America, this pepper rates around 200,000 Scoville units and adds a maple sweet grilled / barbecue type flavour to foods. Pairings: Add this to sauces, soups, dips, stews, meats, vegan dishes, and other recipes to add a lot of heat and a sweet & smokey back of the throat flavour. Taste profile: Fresh herbaceous and smokey with maple sweetness. Sauce is also know as Zhoug. Blend of fresh habanero peppers, fresh herbs and spices, real maple syrup, fresh lime juice, virgin olive oil, and fresh garlic. Made of farm fresh ingredients. Gluten-free, low-sodium, vegan, vegetarian, clean label, naked food. Hot heat level (Habanero 100,000-350,000 Scoville Units). NO PRESERVATIVES – VINEGAR FREE: All natural, low sodium, gluten-free, vegan, fresh premium ingredients. Shipping is calculated based on what our shipper charges us. Nothing more. 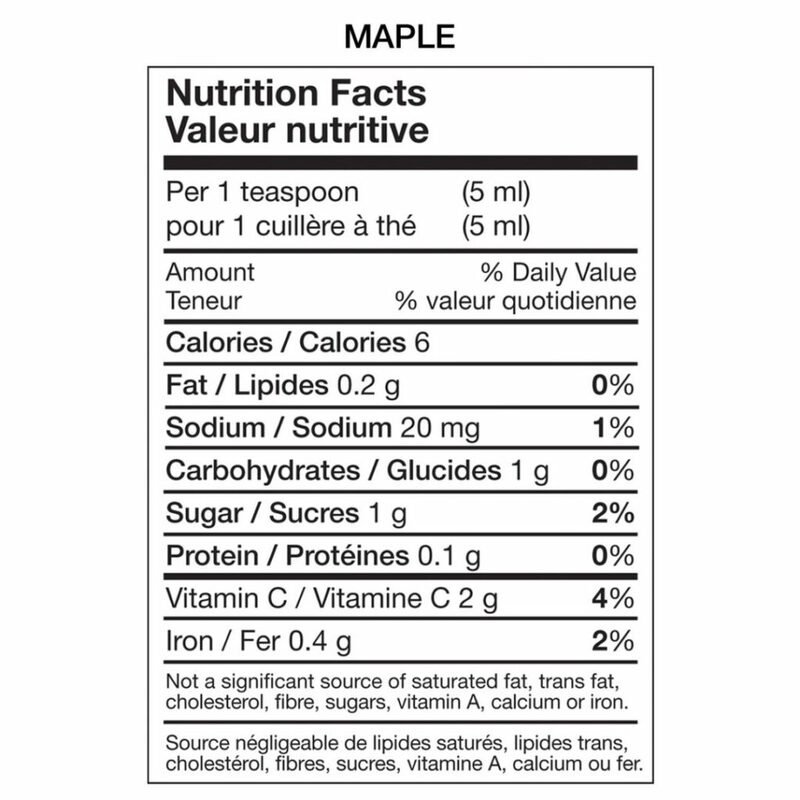 Prices are by weight range so – for example – shipping 4-10 bottles are the same price. We are always working with shippers to try to reduce this cost to you and do offer free shipping at certain order levels.